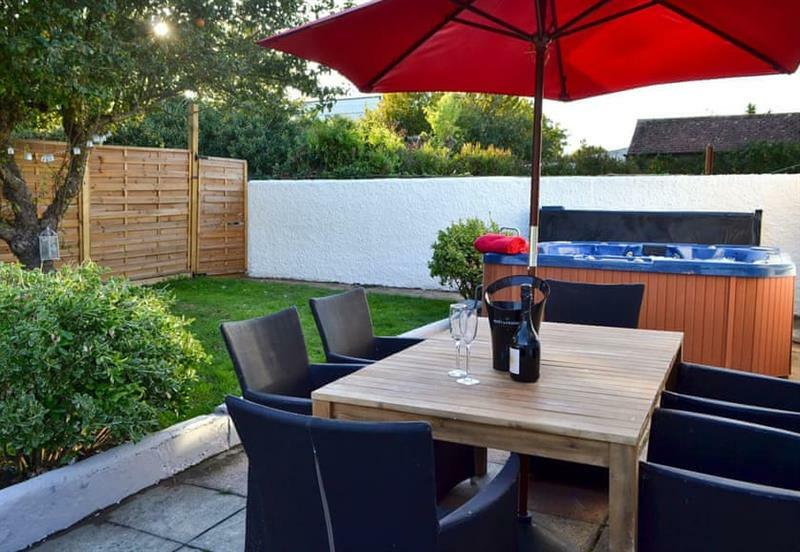 Oyster Cottage sleeps 6 people, and is 13 miles from Westgate-On-Sea. Wingham House sleeps 10 people, and is 10 miles from Westgate-On-Sea. 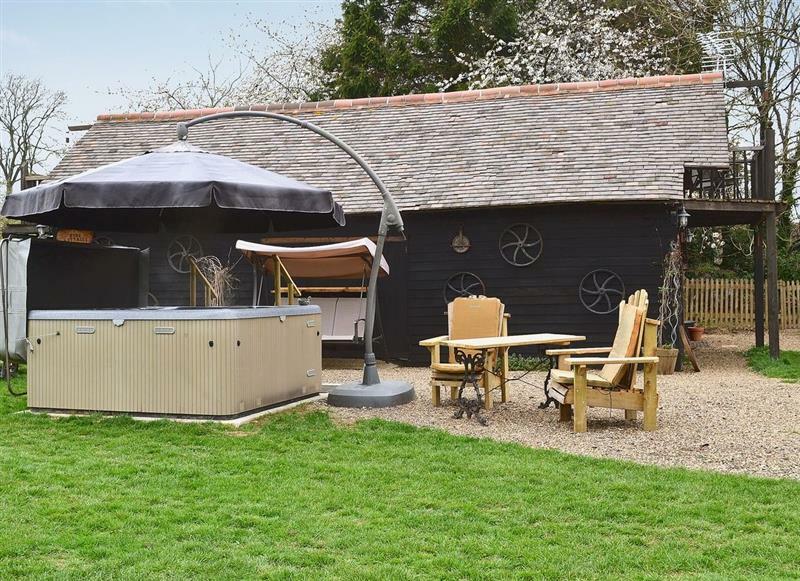 Perry Farm sleeps 14 people, and is 10 miles from Westgate-On-Sea. 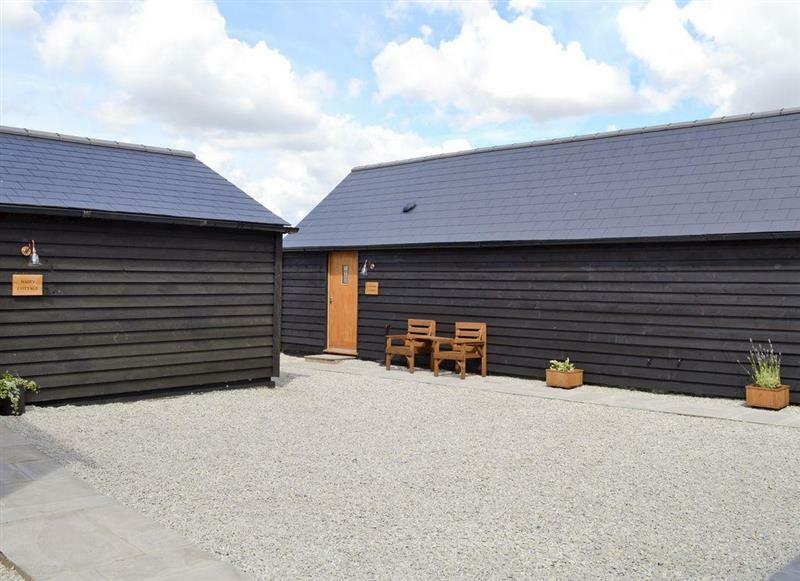 Great Higham Barn sleeps 26 people, and is 30 miles from Westgate-On-Sea. 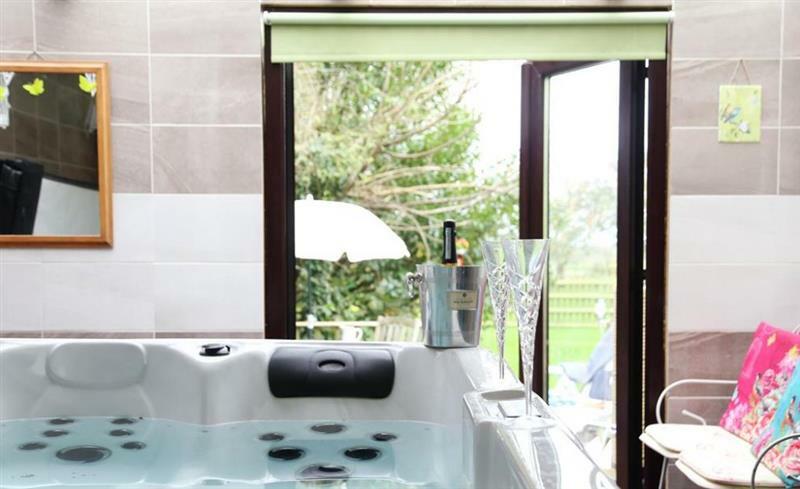 Rose Hill Cottages sleeps 10 people, and is 25 miles from Westgate-On-Sea. 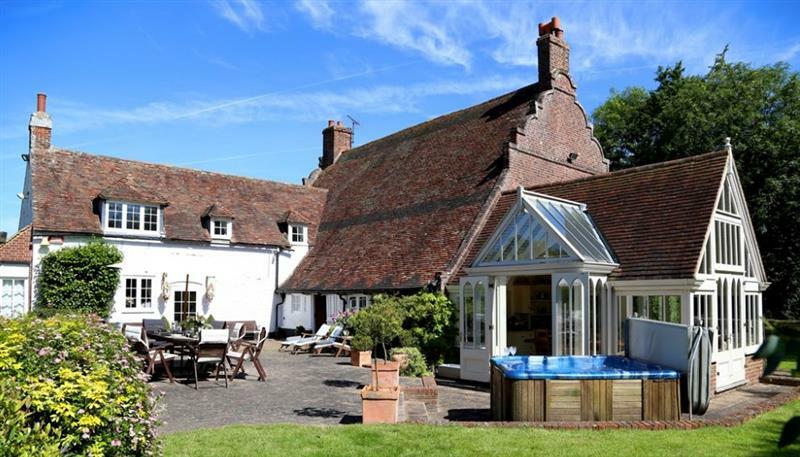 Old Chalksole Cottages - Saddlers Cottage sleeps 2 people, and is 22 miles from Westgate-On-Sea. 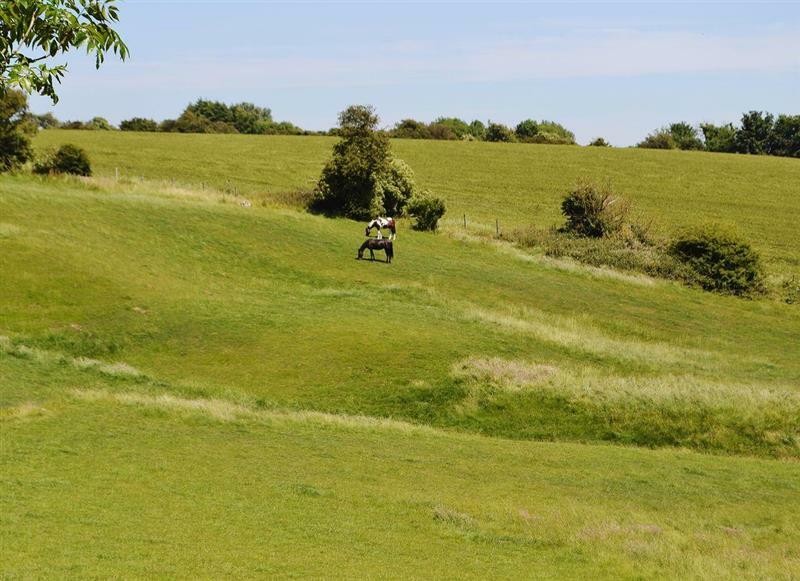 Old Chalksole Cottages - Dairy Cottage sleeps 4 people, and is 22 miles from Westgate-On-Sea. 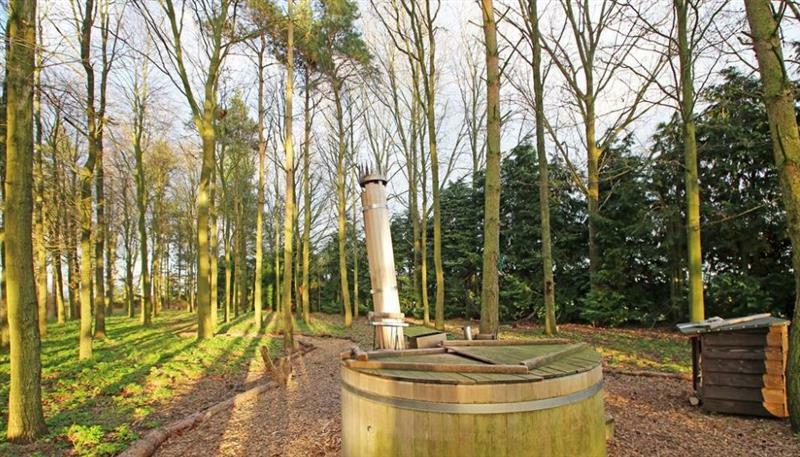 Coombe Wood Coach House sleeps 9 people, and is 23 miles from Westgate-On-Sea. 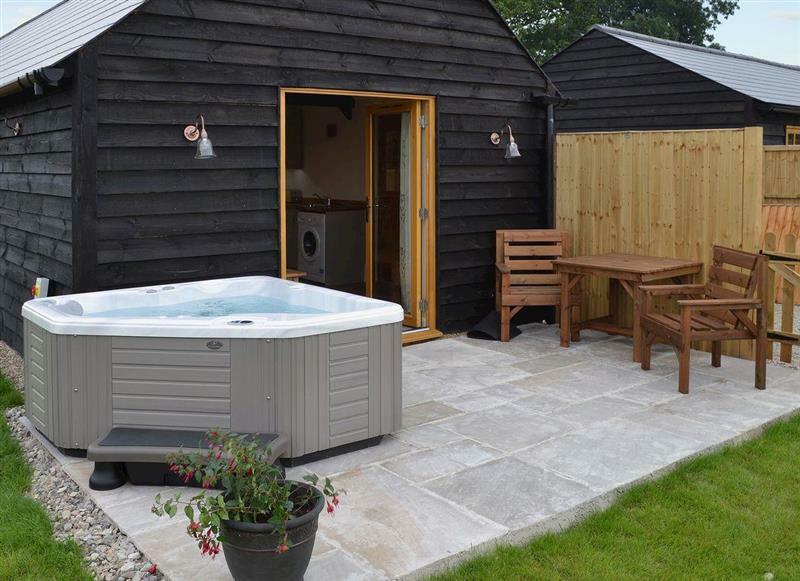 Byre Cottages - Byre Cottage sleeps 2 people, and is 24 miles from Westgate-On-Sea.